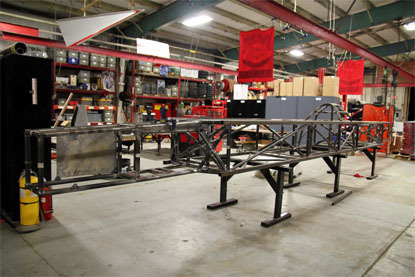 Students at The Ohio State University, with support from Venturi Automobiles of Monaco, are building the 3rd Buckeye Bullet car to compete for a world record. This time around the the goal is to break the 400 mph barrier with an all-electric powertrain and a completely new chassis design. 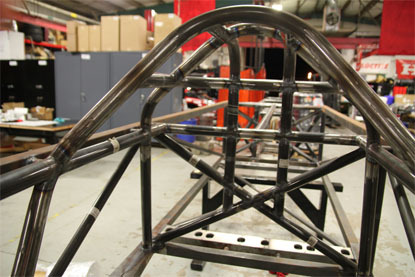 Miterworks is pleased to have had the privelage of providing CNC profiled tubes for the latest chassis. 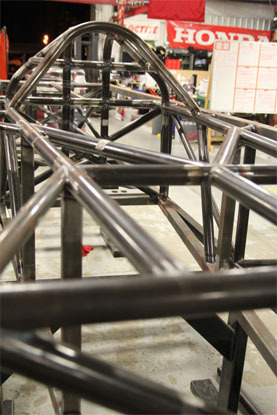 Miterworks has introduced special pricing for student project teams such as Formula SAE, Baja SAE, and Formula Hybrid. See the Student Projects page for more information. We now have a web application, which allow customers to quickly submit CAD files for immediate price quotes on our tube profiling services. See the pricing page for more information. 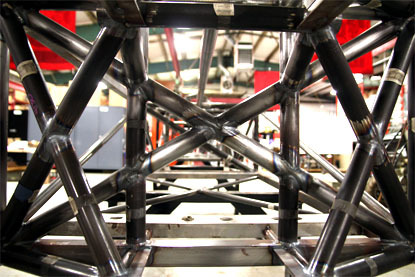 Miterworks is pleased to announce the launch of our new CNC tube milling service. The fully automated process allows a new level of efficiency in the production of prototype and small batch tube assemblies.